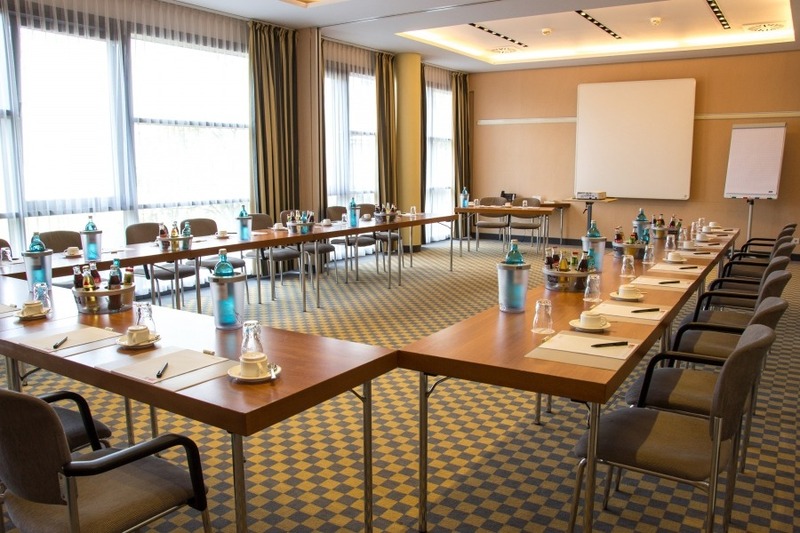 Why hold your meeting and event at the relexa hotel in Ratingen City? 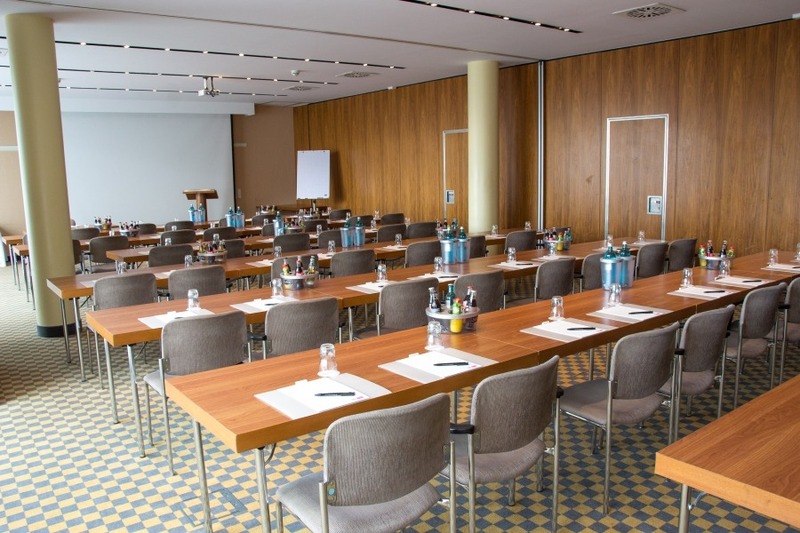 6 rooms for meeting and events for up to 180 people. Flexible room division and size due to variable partitions. 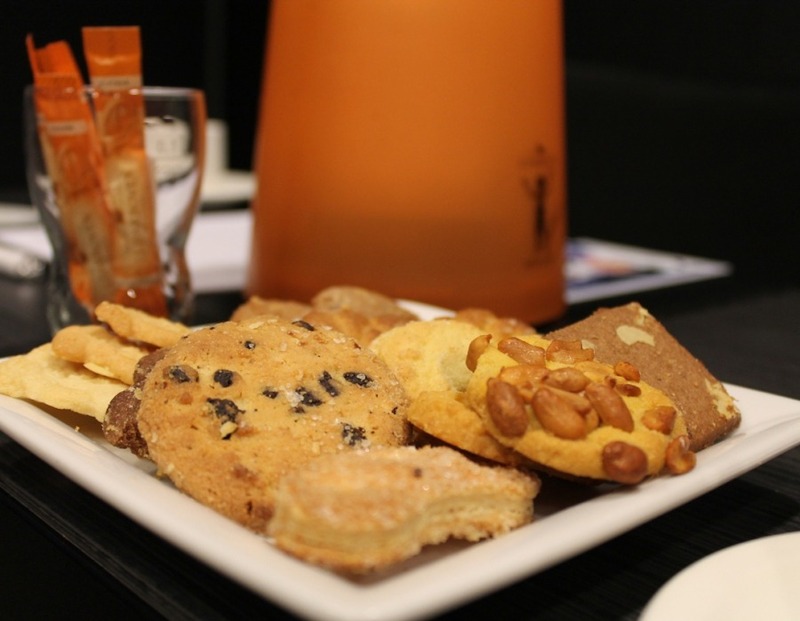 All rooms are equipped with the latest technology. 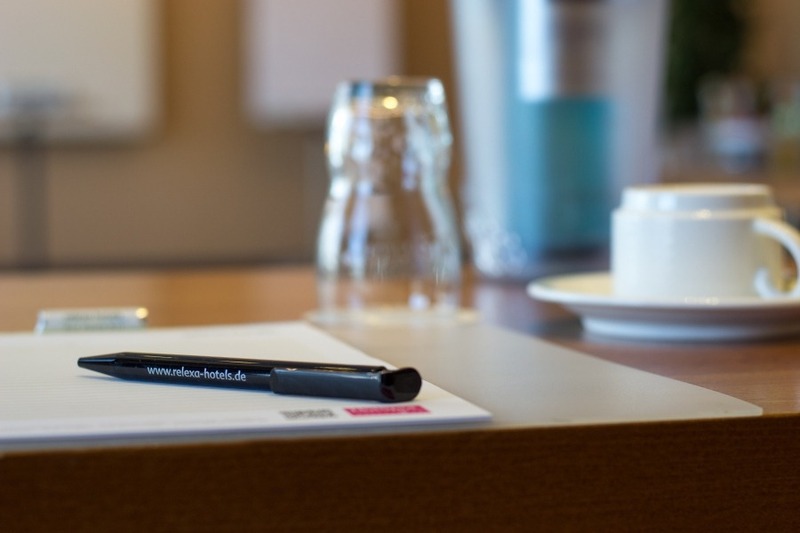 Flexible meeting and event packages including many meeting and event materials and equipment.